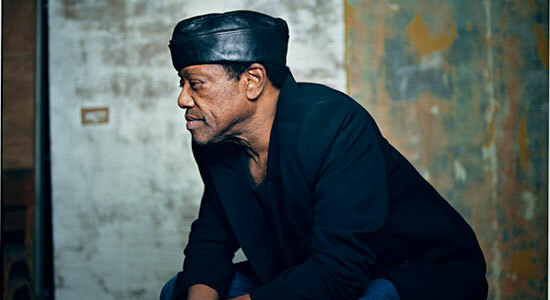 Good news, soul lovers: Bobby Womack has a new album, The Bravest Man In The Universe, out June 12 via XL. Womack’s career has spanned five decades, which earns him the title of Soul Survivor. Album opener “Please Forgive My Heart” combines traditional soul rhythm with a modern hip-hop beat. Still smoother than ever, Womack never ceases to amaze. Download “Please Forgive My Heart” below.